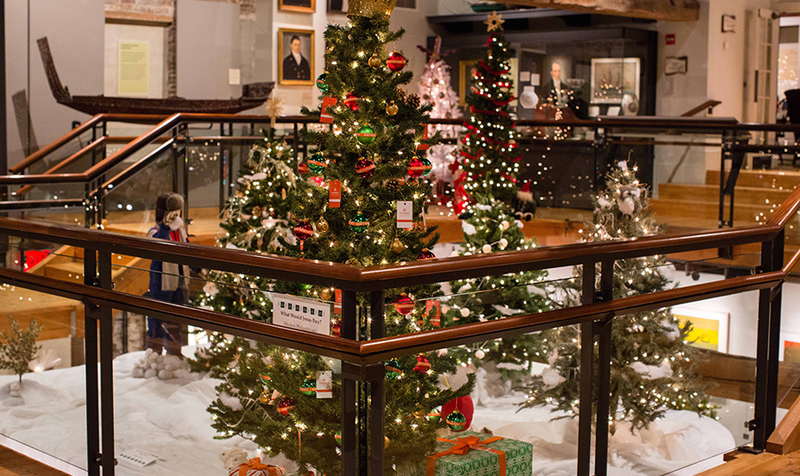 One of the "can't miss" events of the holiday season on Nantucket is Nantucket Historical Association's annual Festival of Trees. 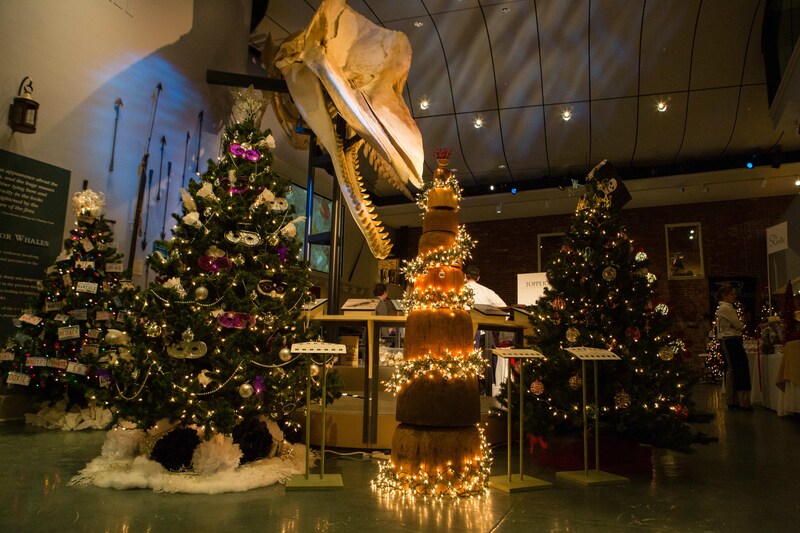 From December 5 through 31 the Nantucket Whaling Museum is transformed into a magical winter wonderland with over 80 trees decorated in unique and sometimes absolutely amazing holiday splendor. The trees are decorated by Nantucket residents, merchants, non profits, and artists. The creativity on display is a sight sure to inspire holiday spirit and delight all visitors to the festival. 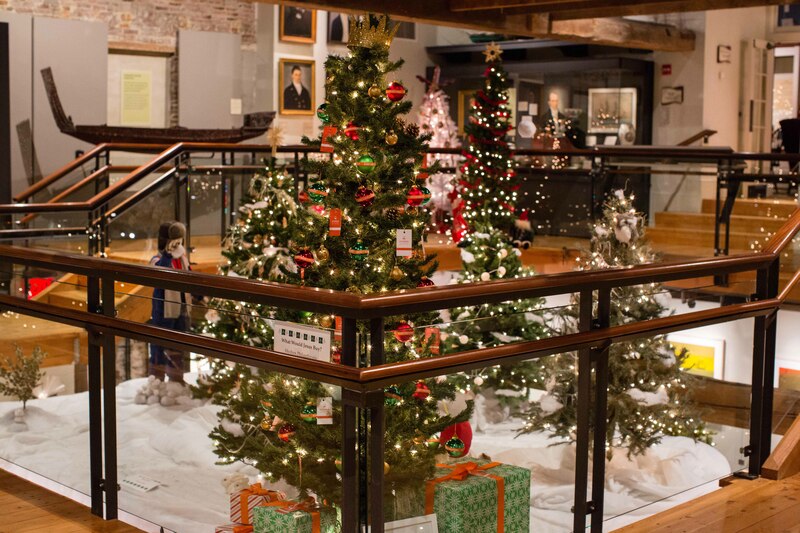 The event kicks off with the ever-popular Festival of Trees Preview Party on the evening of December 4. Guests of the Preview Party get a first look at all of the gorgeous works of holiday art while enjoying sips and light bites from island restaurants who have set up tasting stations throughout the museum, including Nantucket Insider favorites like TOPPER'S and Brant Point Grill! Chef Kyle Zachary of TOPPER'S will be offering guests at the festival a sampling of his Bay Scallop Crudo, served on the half shell with green sauce. And Brant Point Grill's Chef Tom Pearson will serve up a delicious charcuterie along with a tasting of imported cheeses. 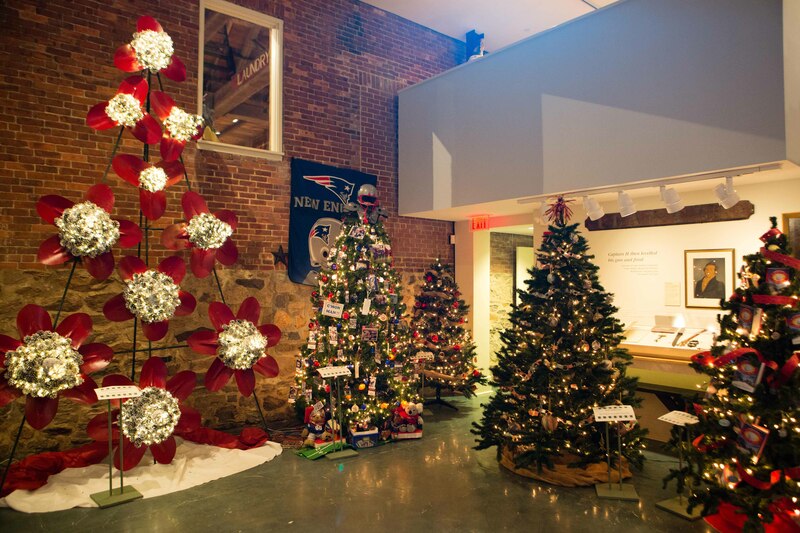 The Festival of Trees is truly a holiday classic that the Nantucket community looks forward to all year!